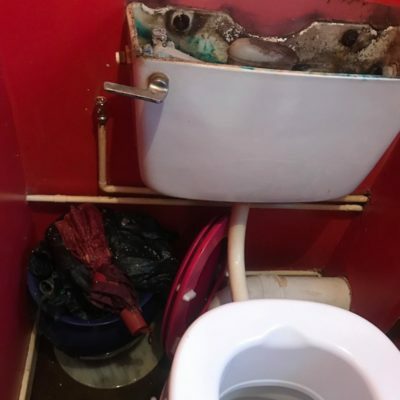 Welcome to Emergency Plumbers Watford, we are the first point of call for plumbing emergencies in Watford and the surrounding area with over 20 years of experience. For professional bathroom installation in Watford, call or email us today, available 24 hours per day. Our team of Gas Safe accredited engineers can identify and repair a wide range of central heating faults in Watford. Do you have a gas leak in Watford? If so, please contact us as soon as possible. Gas leaks are often first detected by the ‘rotten egg’ smell of gas coming from a boiler or pipes. 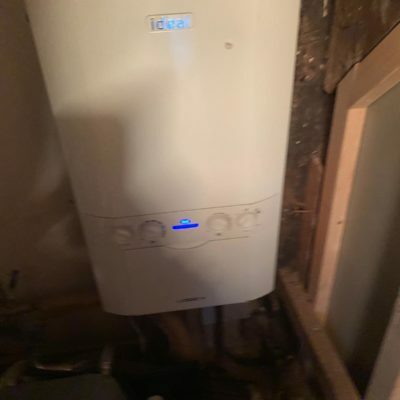 Are you in Watford or the surrounding area and currently looking for a reliable & professional company for your Boiler Repair work? 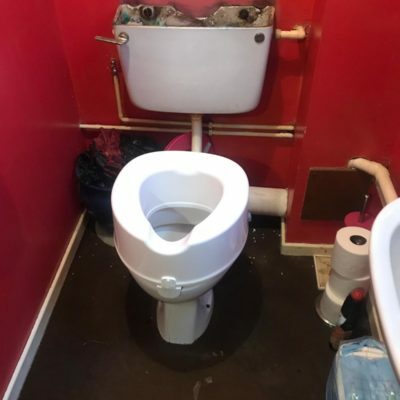 Watford Emergency Plumbers provide services for all domestic & business emergency or maintenance requirements which include heating, plumbing, bathrooms, blocked toilets, drain clearing, burst pipes, electrics, appliance installation and repairs. Check out some of our recent projects in and around Watford. Why Use Emergency Plumbers Watford? We employ a transparent pricing system at competitive and economical rates, guaranteed work with a 24 hour service and 1 hour emergency response in Watford. Ben has attended plumbing emergencies’ at our companies premises in St Albans and I would highly recommend his services. He has always been prompt, polite and kept us informed throughout the incident. I 100% recommend Ben and his company ‘Property 247’ for emergency plumbing services. I didn’t realise how quickly an emergency plumber could come round on a Sunday until I needed one and called Ben at 24/7 Emergency Plumbers Borehamwood. We felt so grateful to see his friendly smile, reassuring approach, and calm confidence. Thanks, Ben! Exceptionally professional and friendly. They were called out at short notice on a week end and came straight after and got my tap fixed! Very pleased with the service! 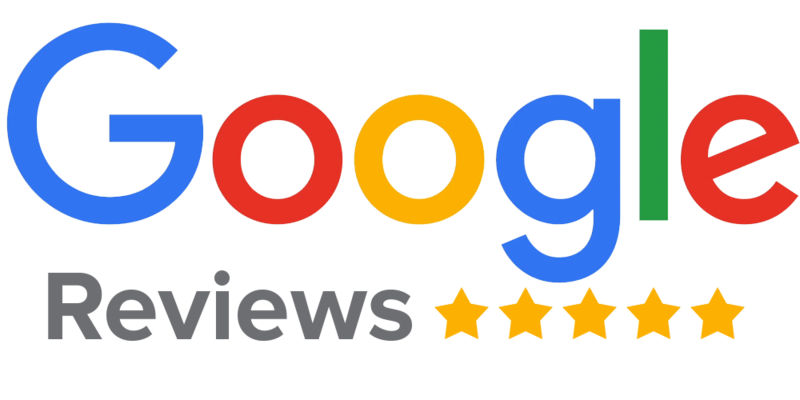 Quick response, very knowledgeable, friendly customer service as well as professional. Very satisfied with the work. Great service, here within the hour and done and dusted in quick time. Helpful, courteous and our problem sorted. Couldn't have asked for more!! After years of troubleshooting and repairs to a mysterious water leak, these guys swept in and solved it at the root. The solution was so simple and elegant – it's mind-boggling that nobody thought of it before! Stars all'round for Ben and Ronny ... pure genius at work. Leak from water mains on a Saturday evening. Ben arrived quickly and restored calm! Excellent service. Professional. Courteous. Reasonable price. Will use again for general requests. Thank you! 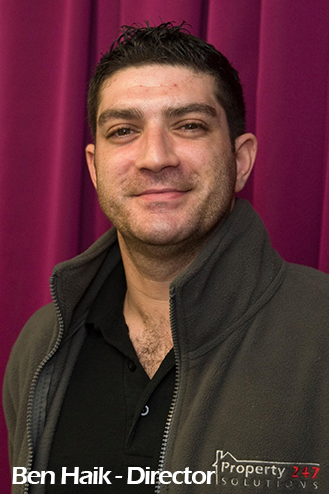 Ben Haik provided a speedy, efficient service when I called him on the 8 Oct 18 to fix a bath tap as an emergency that had been leaking constantly overnight and that caused damage to the affected areas. He was professional and did a great job in solving the problem. I would highly recommend Ben to anyone. 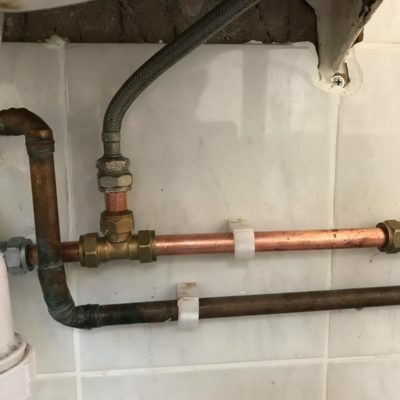 Started by Ben Haik in 2006, Emergency Plumbers Watford are your local plumbing and heating company with 15 years’ experience in the Plumbing and Heating Industry. Emergency Plumbers Watford employs 4 full time, fully qualified, professional plumbers to service all your plumbing needs 24/7.